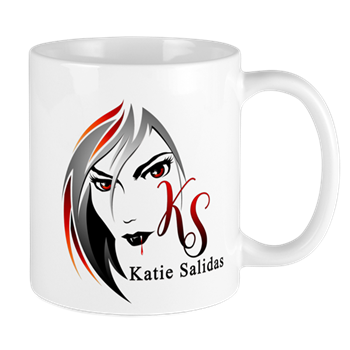 Katie Salidas: Hot Summer Reads Smashwords Sale!!! 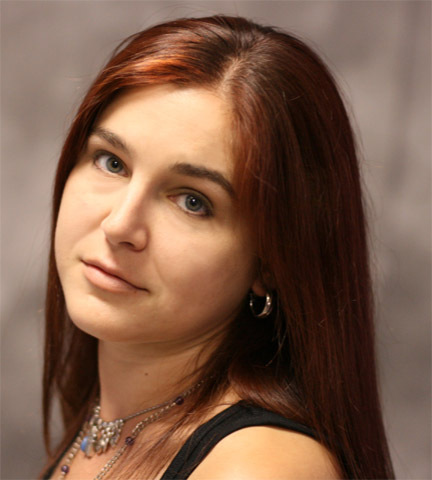 Hot Summer Reads Smashwords Sale!!! 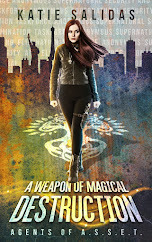 Fill your Ereader up with these Hot Urban Fantasy books during the Smashwords Summer Sale, July 1-31!! Use the code SW100 at checkout to get this book for FREE! Use the code SSW50 at checkout for 50% off! Powerless against the ancient evil, the clan flees Las Vegas for Boston, with only a slim hope for salvation. Could Lysander's old journals hold the key? And what if they don't? 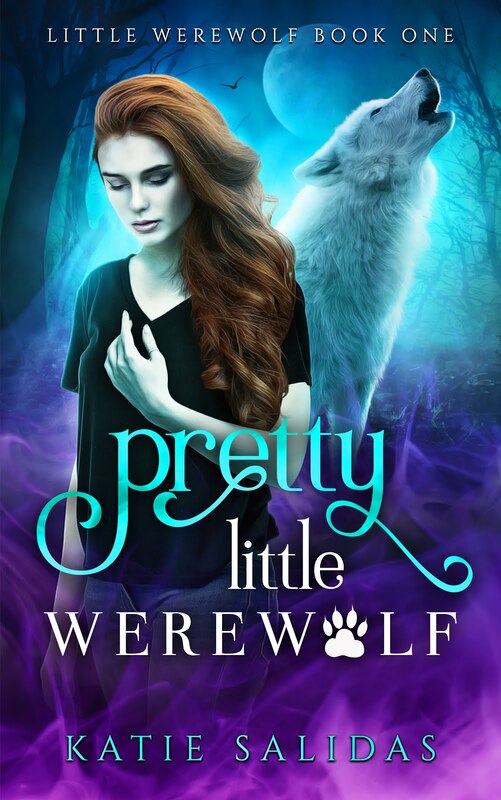 Witches, Werewolves, and Vampires... Oh My! Add a mystical stone and a few disembodied spirits, and you have the latest, and most exciting installment of the Immortalis series, Soulstone! It's a desperate time for rookie vampire Alyssa, and her sanity is hanging by a slender thread. Her clan is still reeling from the monumental battle with Aniketos; a battle that claimed the body of Lysander, her sire and lover, and trapped his spirit in a mysterious crystal. A Soulstone. Unfortunately, no amount of magic has been able to release Lysander's spirit, and the stone is starting to fade. Weeks of effort have proved futile. Her clan, the Peregrinus, have all but given up hope. Only Alyssa still believes her lover can be released. 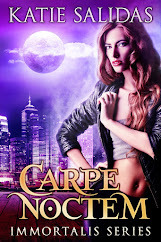 In despair, Alyssa begs the help of the local witch coven, and unwittingly exposes the supernaturals of Boston to unwanted attention from the Acta Sanctorum. The Saints converge on the city and begin their cleansing crusade to rid the world of all things "Unnatural." 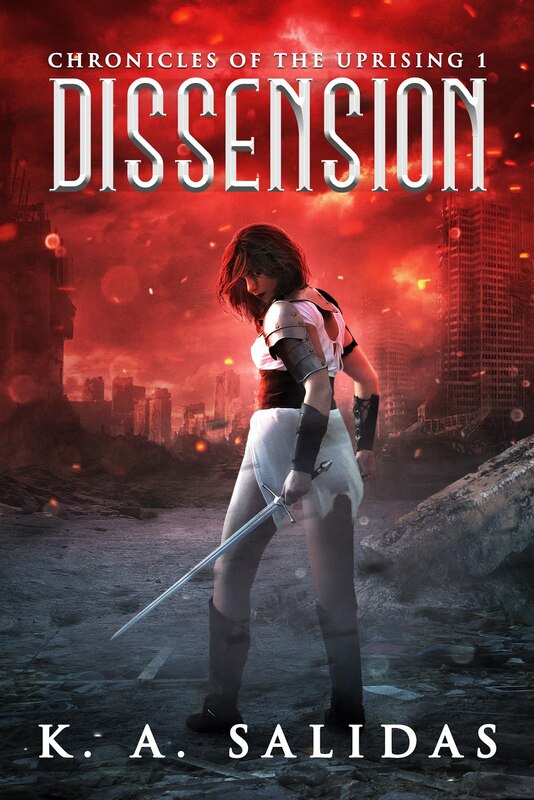 In the middle of an all-out war, but no closer to a solution to the dying stone, Alyssa is left with an unenviable choice: save her mate, or save her clan. A gathering storm of violence is on the horizon. Whispered threats of the Acta Sanctorum's return have the supernatural world abuzz. 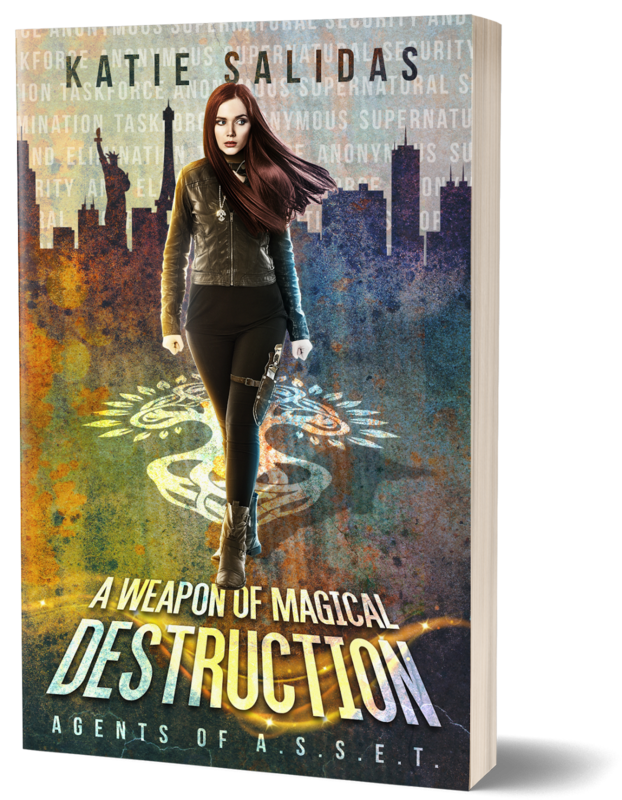 Only recently aware of the other world hidden behind our own, Kitara Vanders has barely scratched the surface of what being supernatural truly means. A special woman in her own right, she possesses unique telepathic abilities, gifts that have recently come under the scrutiny of the Acta Sanctorum, a fanatical organization whose mission is to cleanse the world of anything supernatural. Targeted and marked for death, Kitara's only hope lies with the lethally seductive yet emotionally scarred warrior Nicholas. Knowing full well the atrocities of which the Acta Sanctorum is capable, Nicholas is all too eager for the battle to begin. 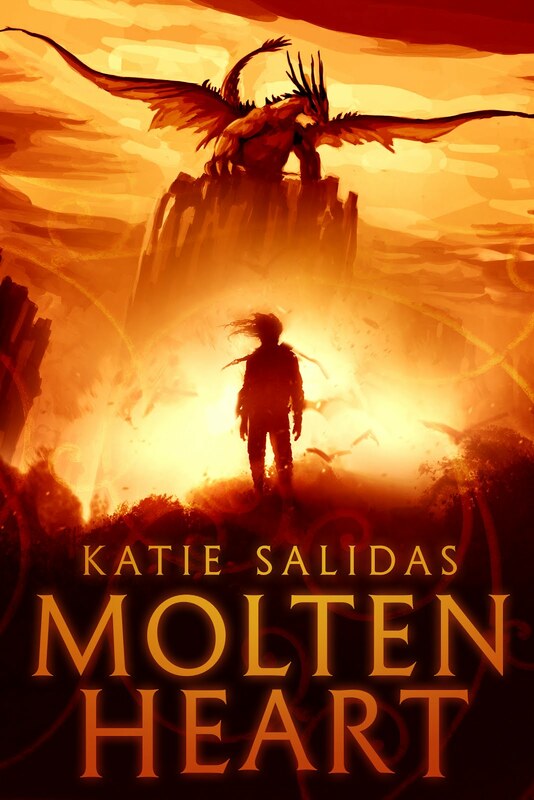 Fueled by pain and rage from the loss of his mate, he's itching for a fight, but one thing stands in his way: Kitara, a beautiful dark-haired woman with unique psychic abilities and an unusual link to the Saints. Despite his resolve to remain focused on his mission, a purely physical relationship binds them together in a way neither of them expected. And when her life hangs in the balance, Nicholas finds his own is teetering on the edge too.